Friday night was very exciting - it was the last time I broke in half my 15 mg tablet of Mirtazapine - and took 7.5 mg before I went to bed. Last night I took the other half. And thats it. No more..I hope! Obviously, I did the sensible thing of going to the doctor and asking if I could reduce the dose. Some people take much more - 30 mg, 45 mg or even 60 mg a night. But I have never had more than 15 mg. It is renown for being incredibly hard to come off - but the reduction from 15 mg to 7.5 mg seemed to go ok so fingers crossed the next transition of 0 mg will be ok too. It is a drug given for the treatment of depression and anxiety - both of which I have carried with me for quite some time now (the two usually go hand in hand - how unfair is that?!). I feel stronger now and able to manage it without the help of the drug - I do appreciate that some people can't do this without taking some sort of medication. I never ever wanted to take medication and fought against the doctor's suggestion but gave in exactly this time two years ago when things weren't going so well. 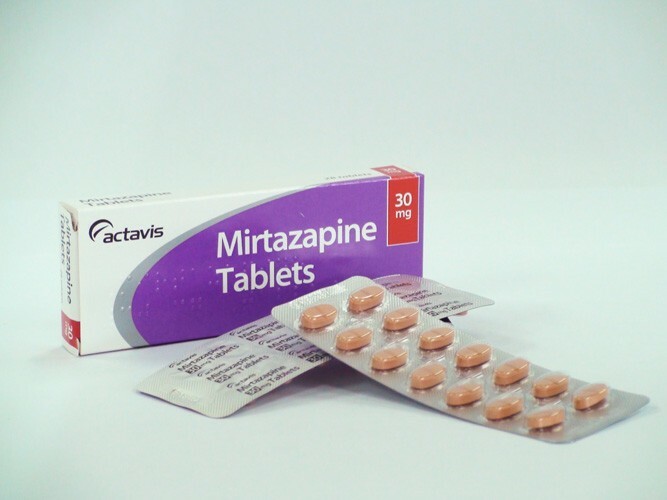 I also took Fluoxetine for a short time, as its typically given to people with anorexia and depression - and I was quite underweight at the time - but this neither made me feel better or worse - it just didn't do anything so I stuck to just Mirtazapine. It did help a lot. Two years ago, my mind just wouldn't slow down. I was on the go all time. I couldn't sleep, eat, sit still. It was awful. Now I can sit still for long enough to write this blog...! Thanks to modern medicine, so many people with mental health issues have been saved. But, as I said in my guest blog post for Ruby Wax - here and here - we can do so much more to support ourselves as well as using the help of medication provided by the doctor. I've just finished a 3 month hell of withdrawal from Venlafaxine and stamped on the remaining packets with hate and fury that it could even be legally-prescribed (was useless at max dose). Oh and if I'd come off it as fast as the PDoc wanted I'd be dead (I certainly wanted to be when I tried). Hello! Yes I have heard that Venlafaxine is an absolute nightmare. Well done you for managing it though. Keep going... have you been to blackdogtribe.com ? its fab.